Have you heard of Malcom Gladwell’s 10,000-hour rule? The key to success in any field is practice, and not just a little. A new publication in the journal Psychological Science had a good look at all the evidence and concludes that this rule is nonsense. No Einstein in you, I am afraid. Did he just practice a lot? The authors of the new publication wanted to look at all major areas of expertise where the relationship between practice and performance had been investigated: music, games, sports, professions, and education. They accumulated all the 88 scientific articles that are available at this point and performed one big analysis on the accumulated data of 11,135 participants. A meta-analysis with a huge sample. The take-home number is 12%. The amount of practice that you do only explains 12% of your performance in a given task. From the 10,000-Hour rule I expected at least 50%. And this low number of 12% is not due to fishy methods in some low-quality articles that were included. Actually, the better the method to assess the amount of practice the lower the apparent effect of practice. The same goes for the method to assess performance on the practiced task. In other words the 10,000-Hour rule is nonsense. Stop believing in it. Sure, practice is important. But other factors (age? intelligence? talent?) appear to play a bigger role. Personally, I have decided not to become a chess master by practicing chess for 10,000 hours or more. I rather focus on activities that play to my strengths. Let’s hope that blogging is one of them. 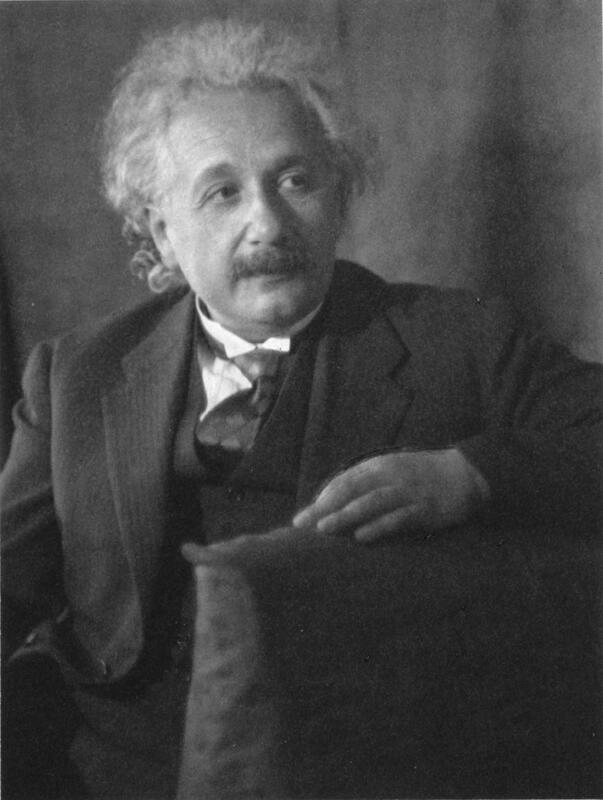 “Albert Einstein, by Doris Ulmann” by Doris Ulmann (1882 – 1934) – Library of Congress, Prints & Photographs Division, [reproduction number LC-USZC4-4940]. Licensed under Public domain via Wikimedia Commons.